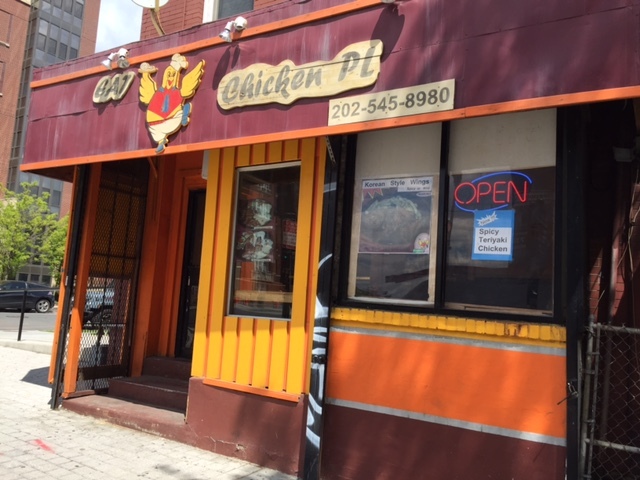 PoPville » From the Forum – National Chicken Wing Day? Ed. Note: Aren’t chicken wings always on special? Anyway I’d look at Bon Chon in Navy Yard. Not sure if Kochix are participating and they’re more of a take out anyway. Where are your favorite bars that sell wings?